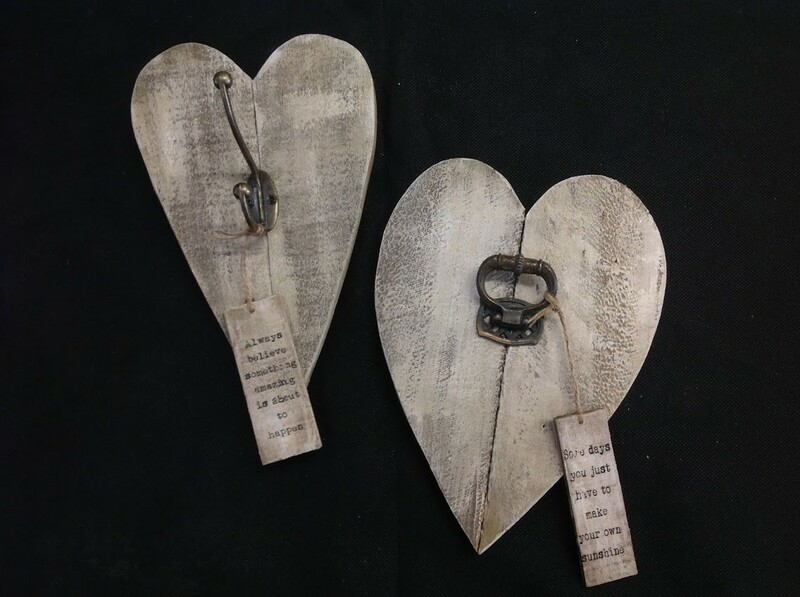 Make a rustic heart, or cross shaped Pallet hook which you will paint, stain and assemble. These hooks can be used for coats, hats , bags or anything else. This is a 2 hour workshop.